We represent people throughout the Orlando and Central Florida area in divorce cases involving marital homes and real estate. If you are involved in a divorce case that has property issues, call us today to speak with an experienced Orlando divorce attorney. At the Wilson Law Firm, we work to protect your interests and to assist you in resolving your situation in an effective and efficient manner. In many cases a home or property may be at issue in a divorce case. A property can be either a marital asset or debt depending on it’s value versus the debt owed on the property. Unlike some assets in a divorce, a property also has some unique factors that need to be considered and understood before determining what should be done with the property. 1) When the property was acquired. 2) Whether or not a party was added to the deed for the property. 3) Whether or not a home equity line or loan was taken out on the property during the marriage. 3) Whether or not any home improvements were done on the property. 4) How much of the mortgage was paid off during the marriage. If you want to force a sale of the property, a Partition Count must be specifically plead that complies with Chapter 64 of the Florida Statutes. 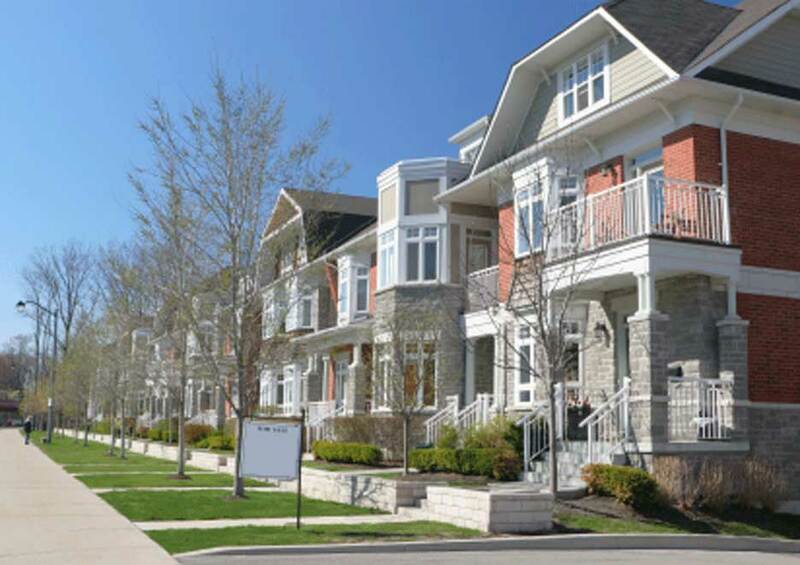 In addition, in some cases it may be necessary to plead for a credit for payments made towards the property or for the rental value of the property. In some cases a party may ask for exclusive use and possession of the marital home or property during the dissolution process. If there are minor children, one of the parties may also ask for the Court to award exclusive use and possession of the marital home until the minor child reaches majority or that parent remarries. 1) Selling the property if it has any equity. 2) One party buying out the other spouse’s interest in the property if it has equity, or one party assuming the debt and taking the property if it has no equity. Considerations as to refinancing may need to be addressed if both parties are obligated to any mortgages or loans on the property. 3) Both parties continuing to own the property with their equity interest and future obligations and use of the property being defined. 4) Short sale or foreclosure if the property has more debt than value and determining each parties obligation or share of any remaining debt. 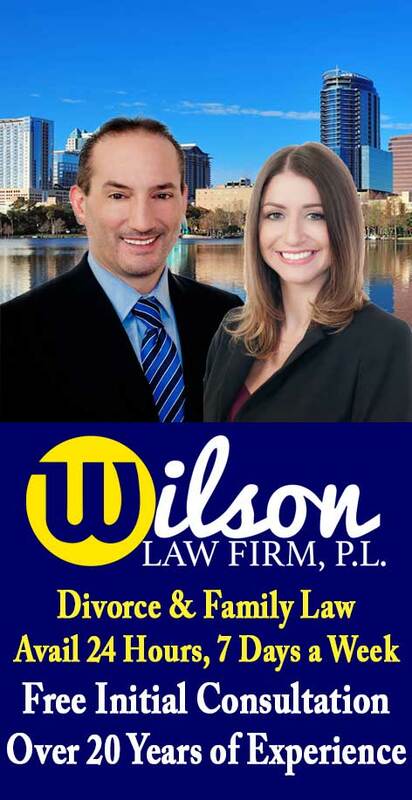 Marital Residence – The Wilson Law Firm provides a free initial consultation with an Orlando divorce attorney and Orange County Florida family law lawyer. Call us today to speak with an experienced Orlando divorce attorney about the legal process and your rights.